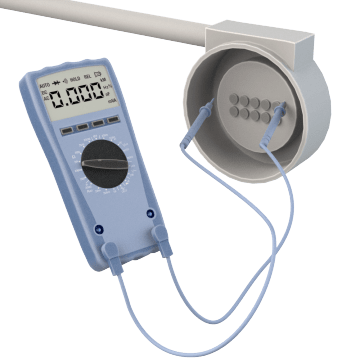 Calibrate and measure electrical values in your instrumentation to troubleshoot and maintain your industrial process applications. 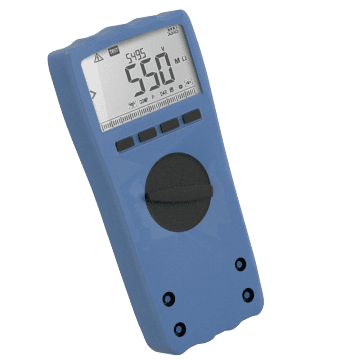 Source, simulate, and measure values such as temperature, pressure, and electrical signals with these multifunction calibrators. Record data to upload to a PC for further analysis. 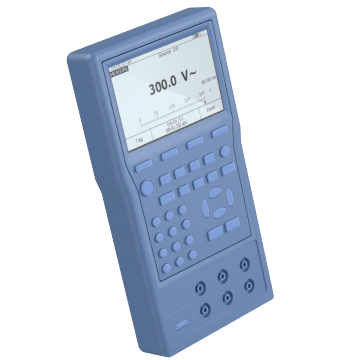 Measure electrical values and calibrate a process loop to identify issues with transmitters, power, or signal receivers with these multimeters.